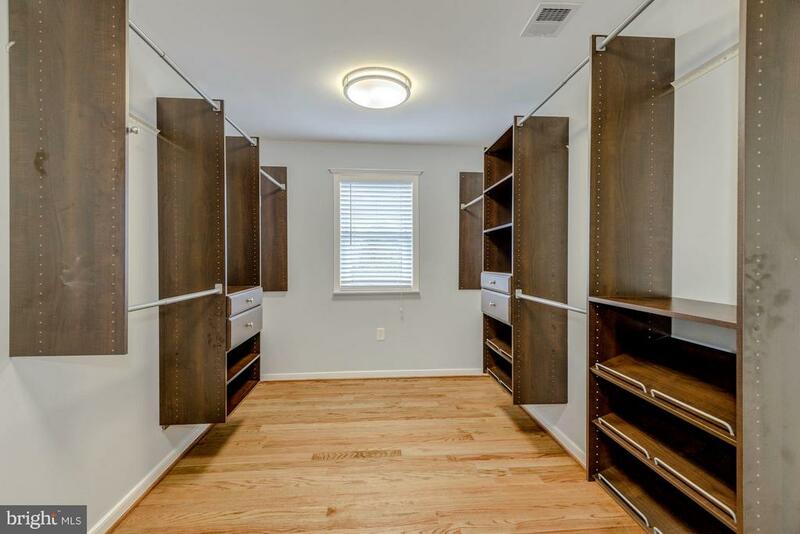 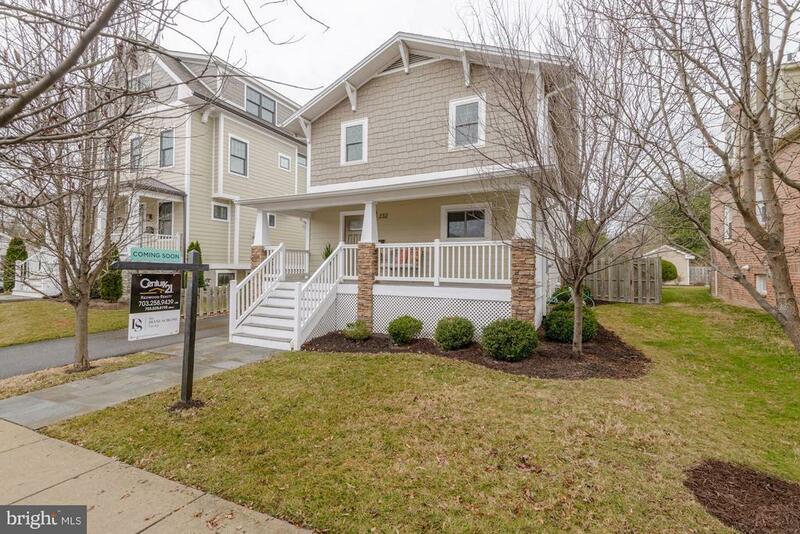 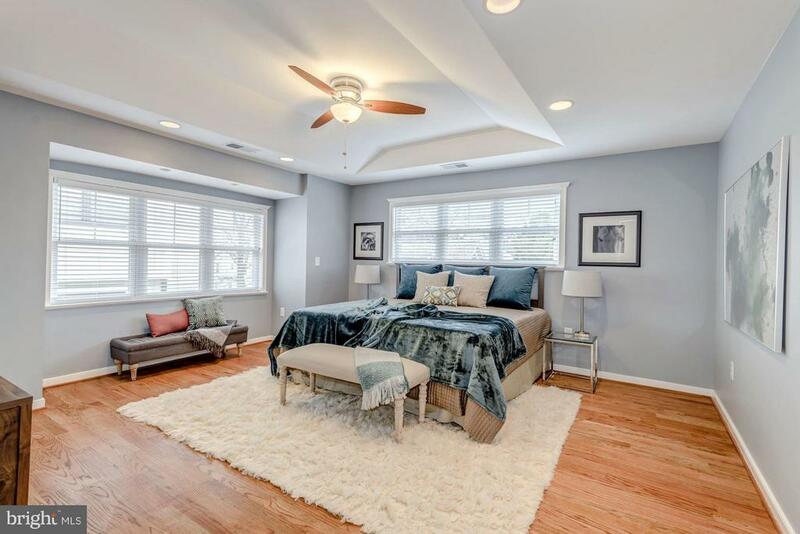 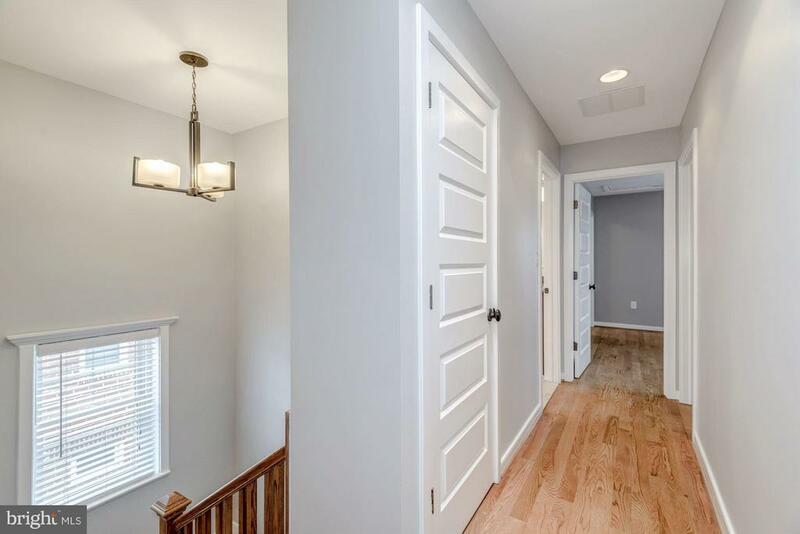 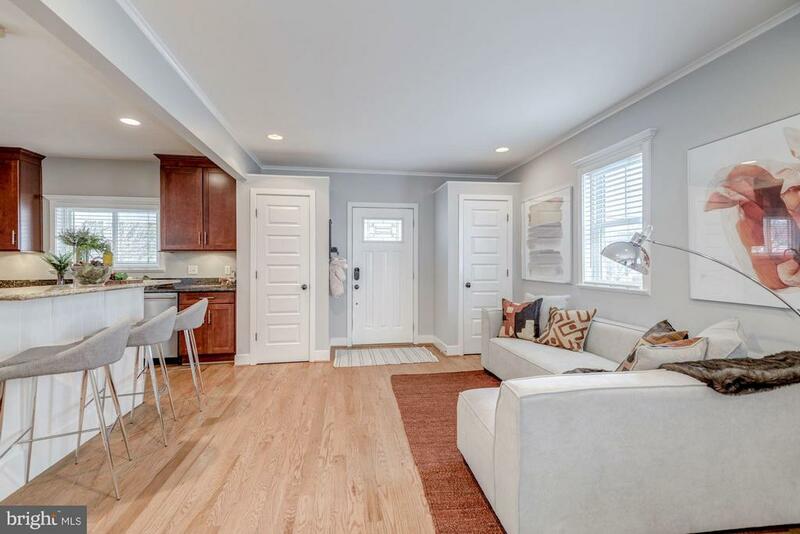 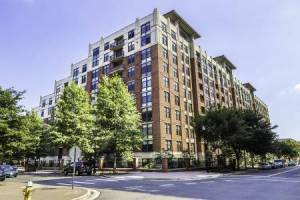 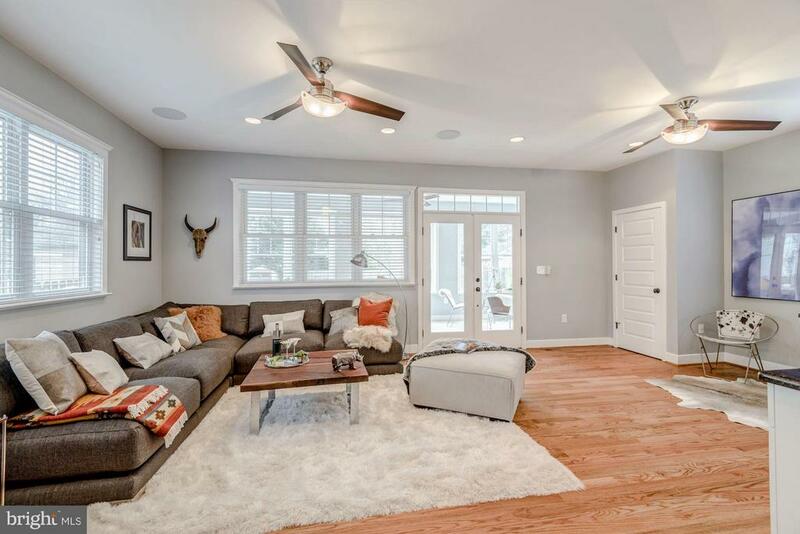 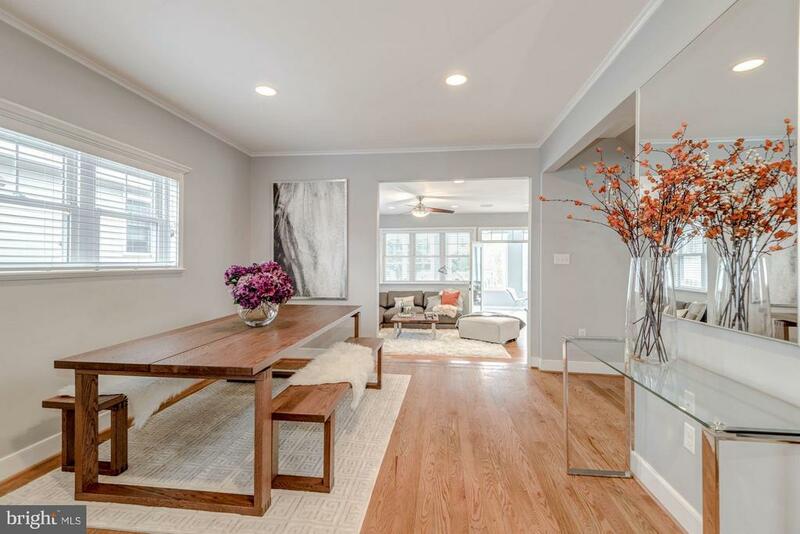 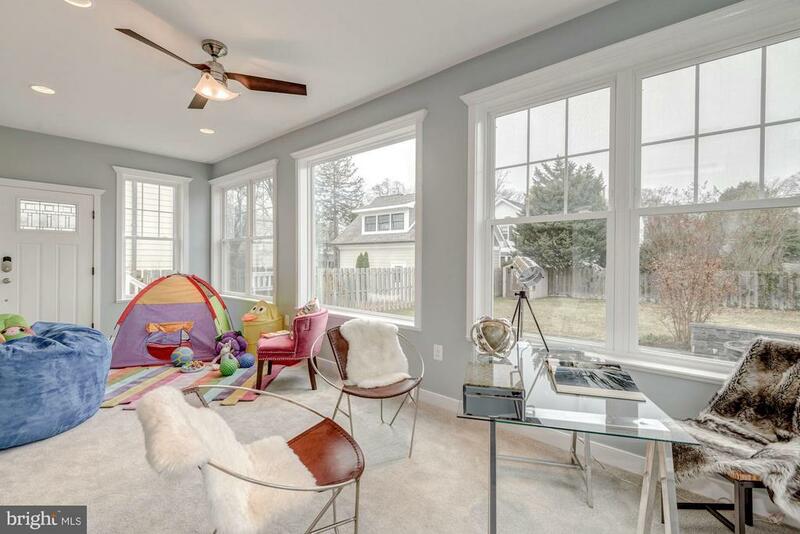 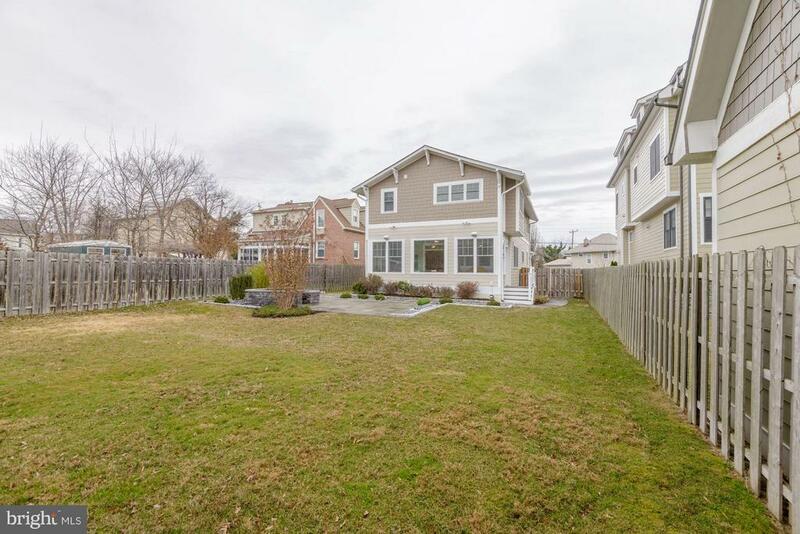 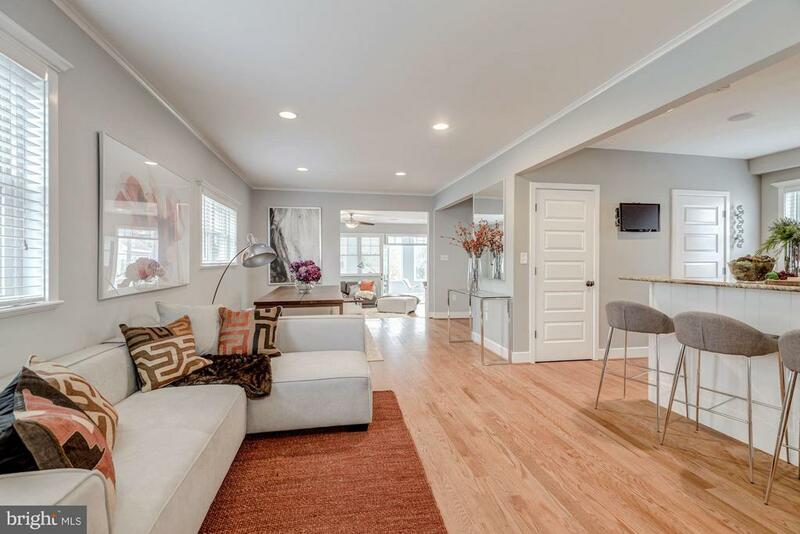 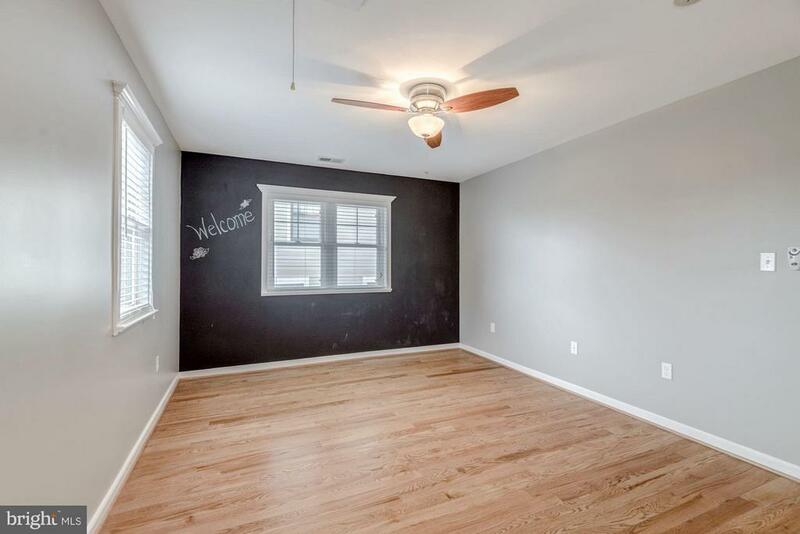 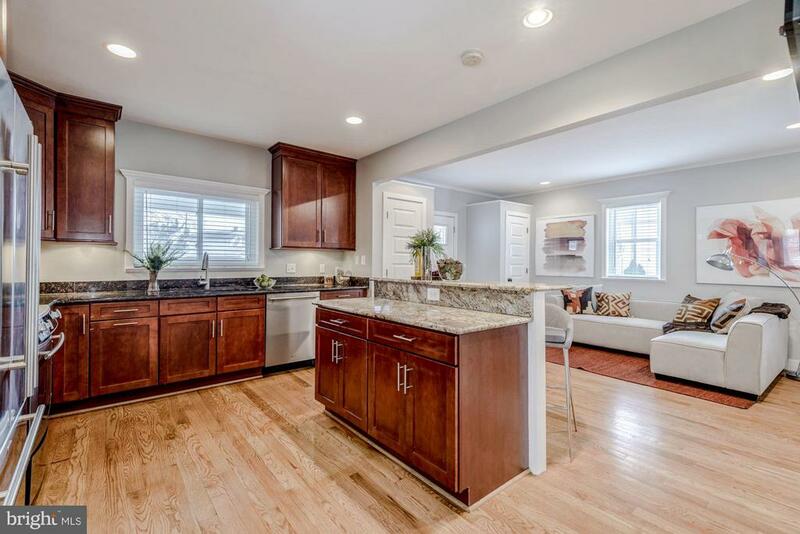 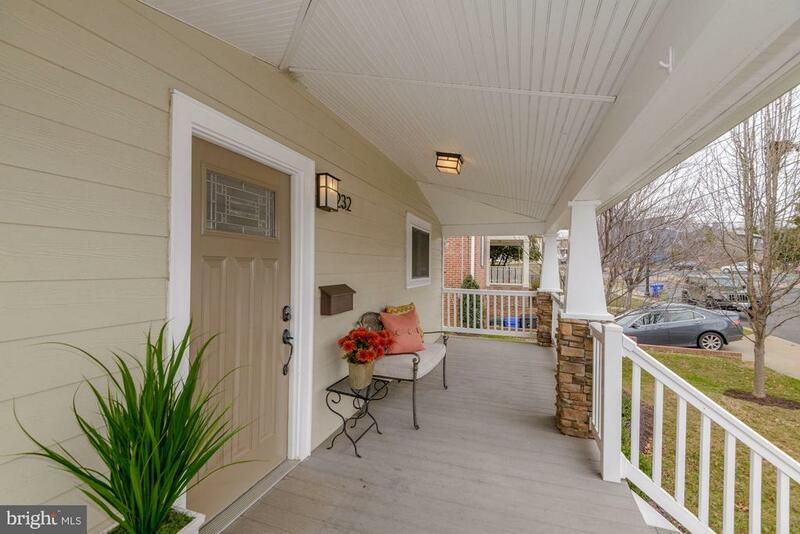 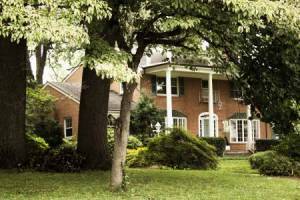 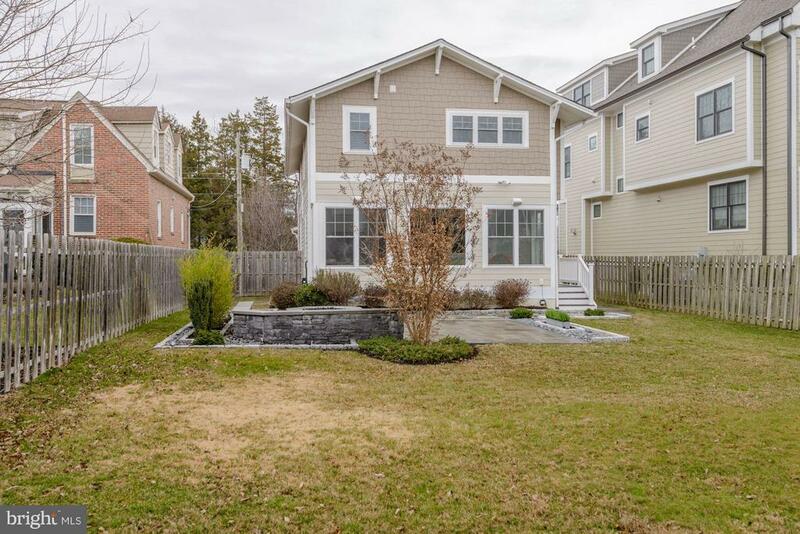 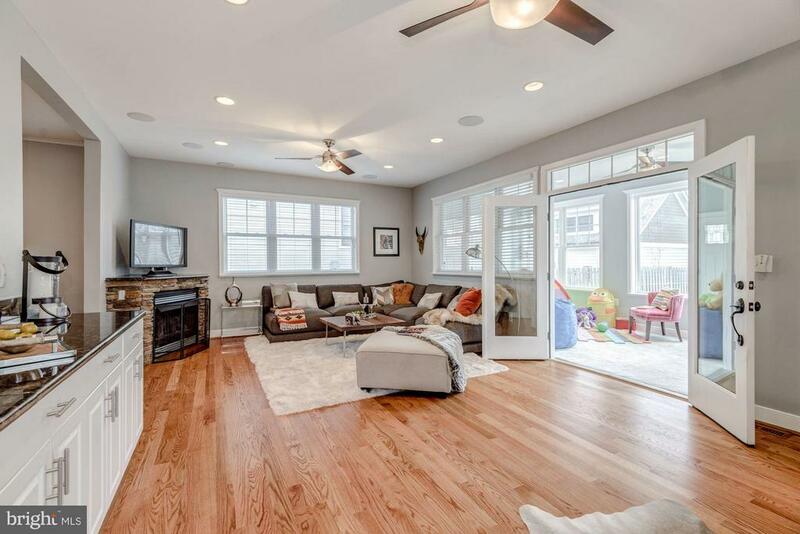 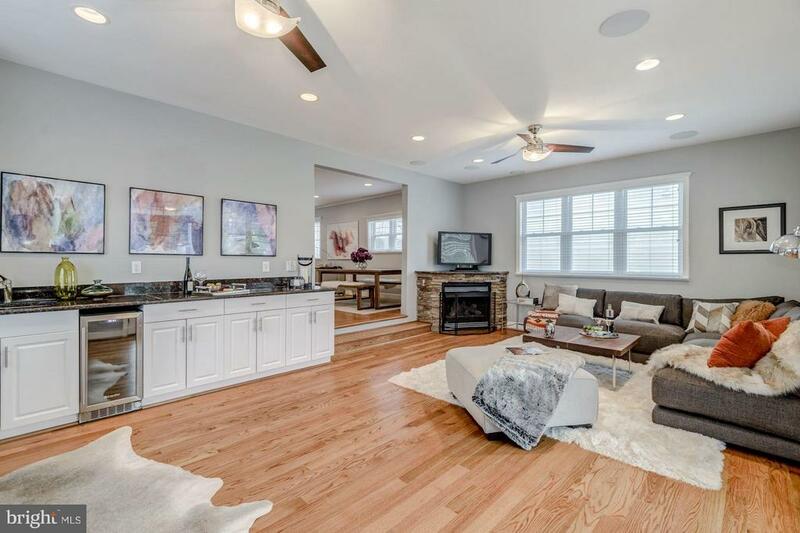 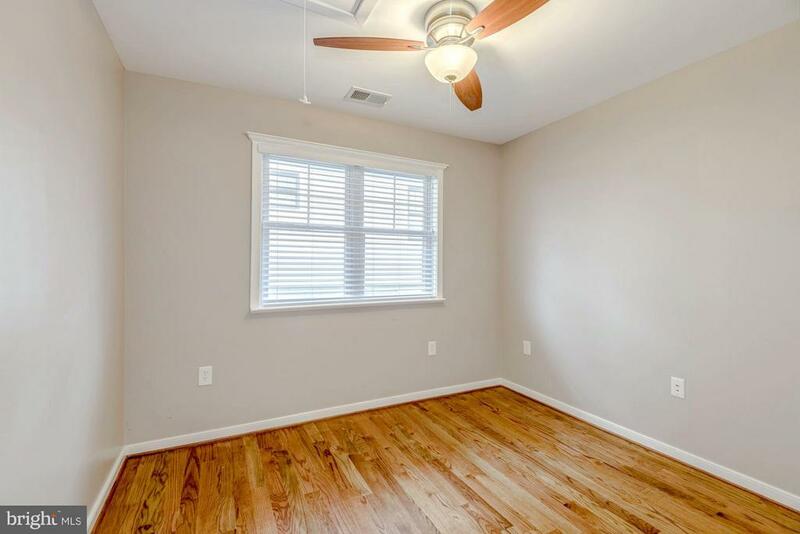 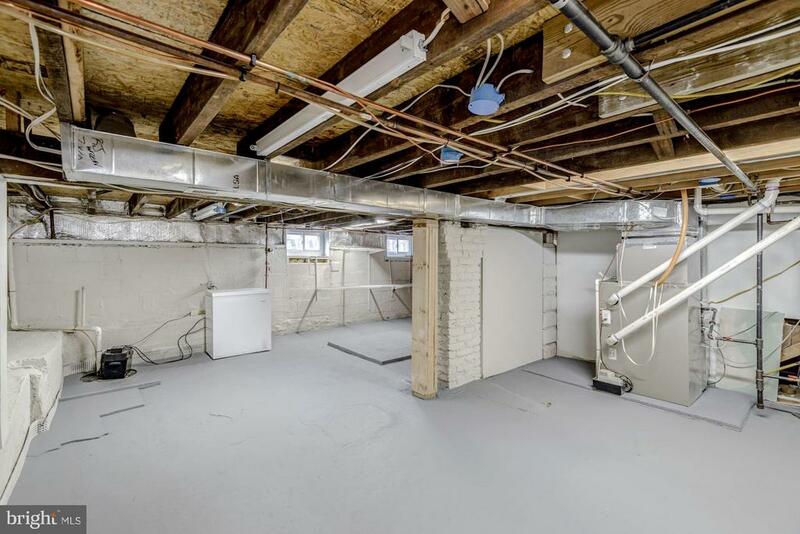 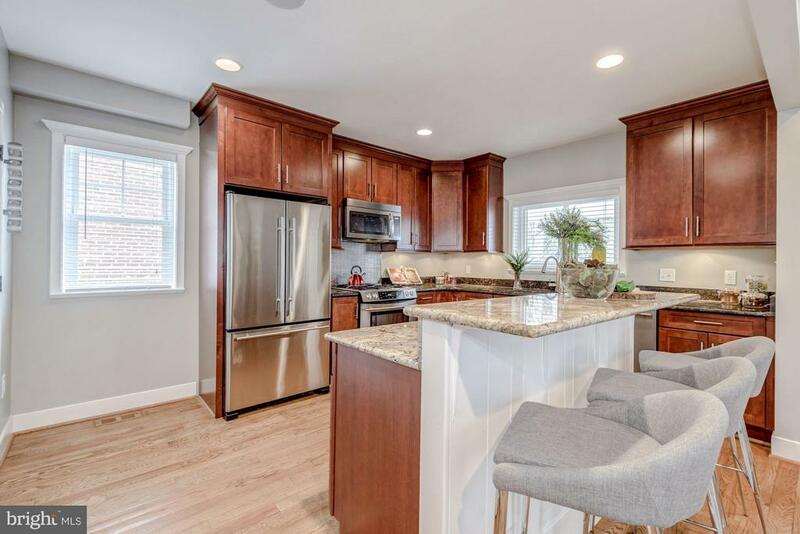 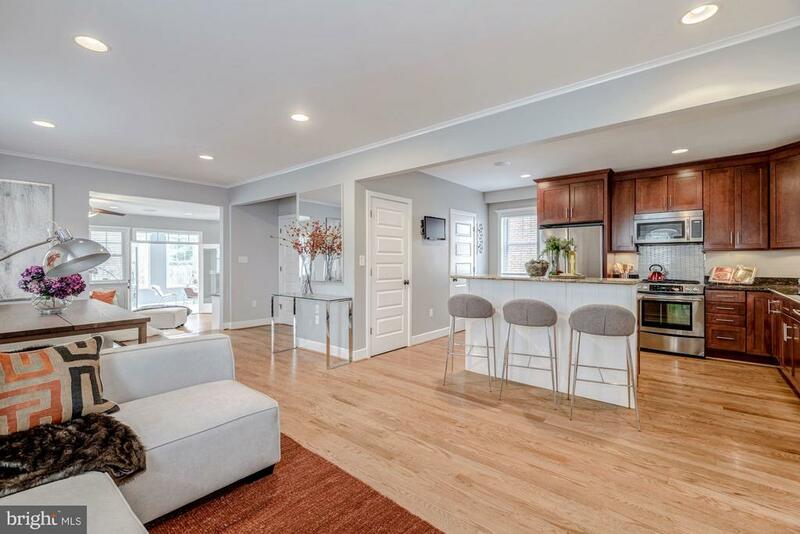 Beautifully Renovated & Expanded Clarendon Classic!Large,Open Floorplan w/Hardwoods Throughout.Gourmet Kitchen w/Center Island.Oversized Family Room feat. 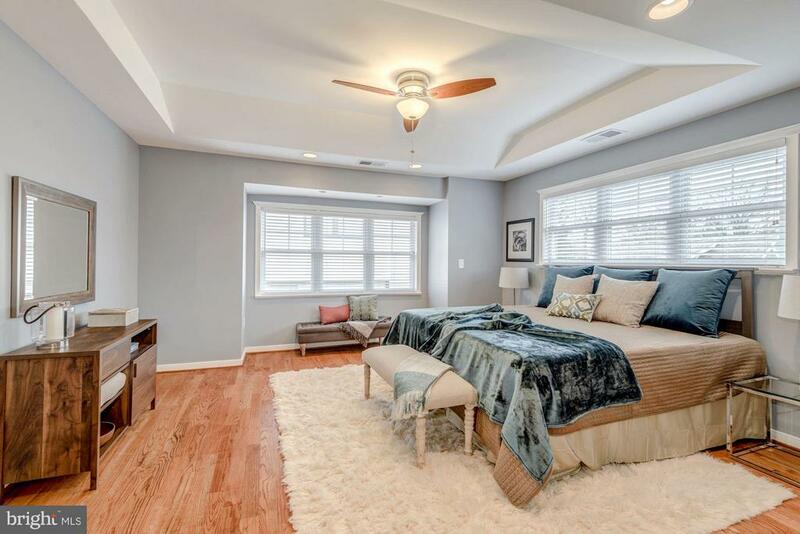 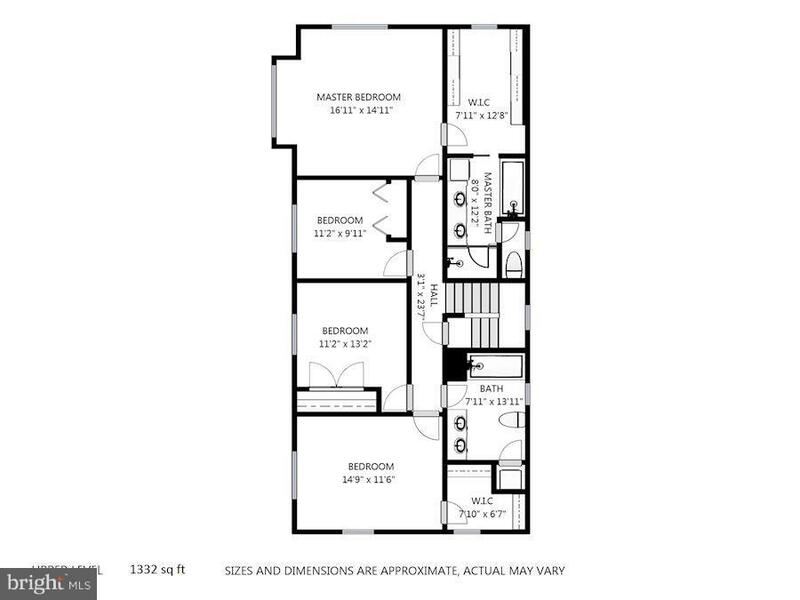 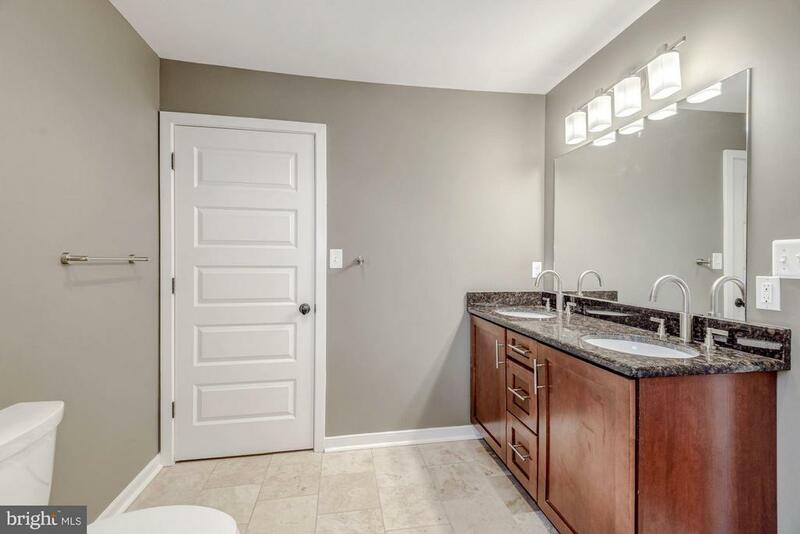 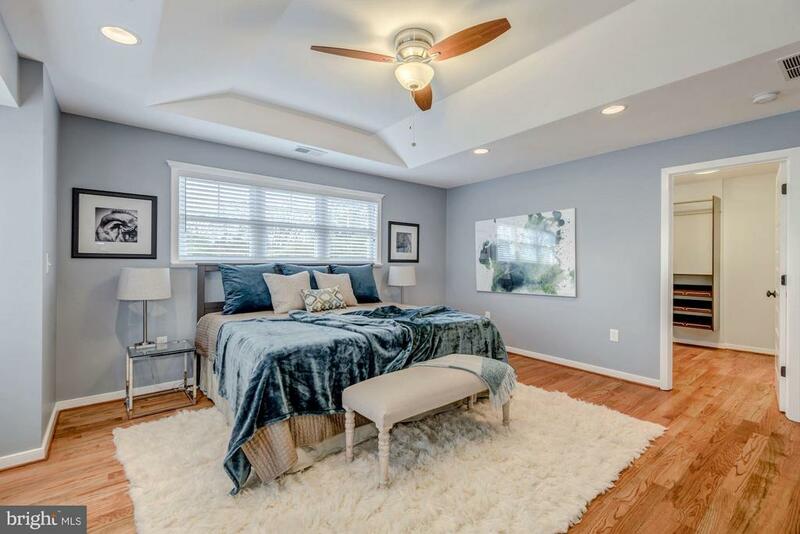 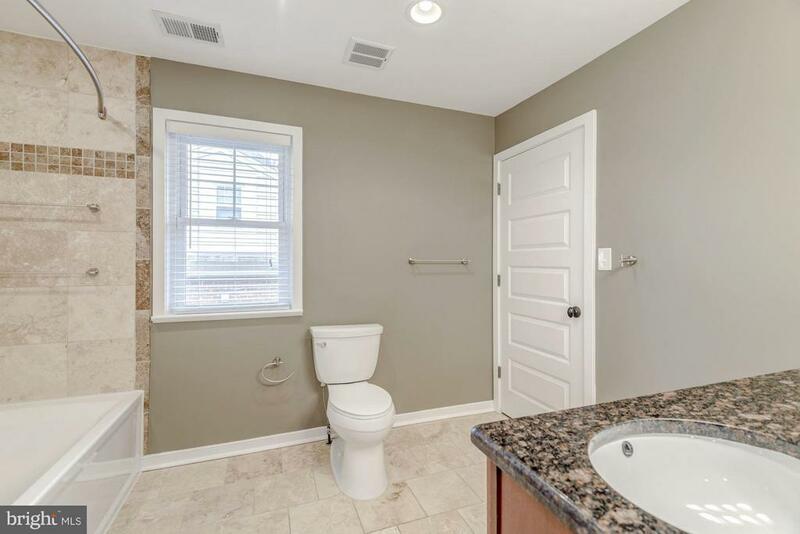 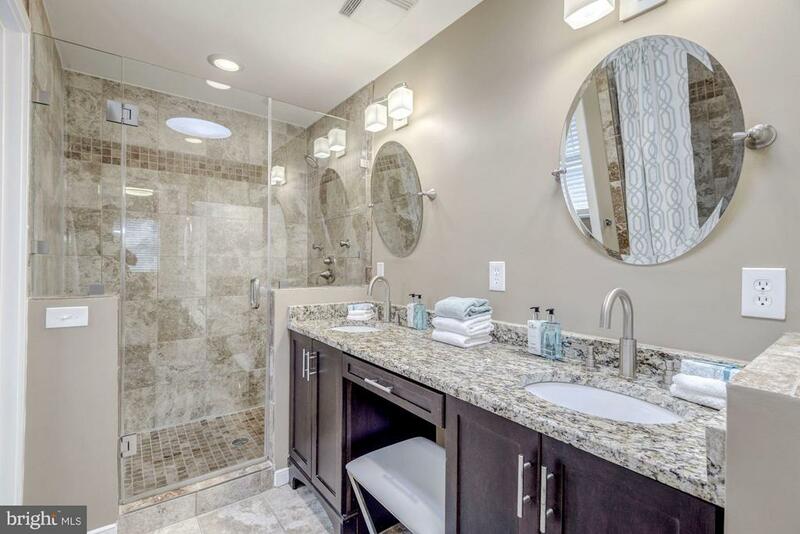 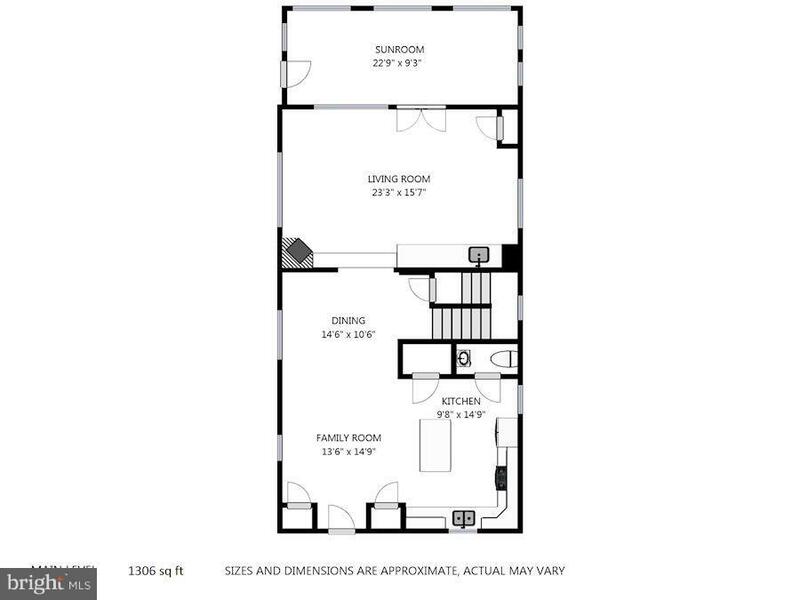 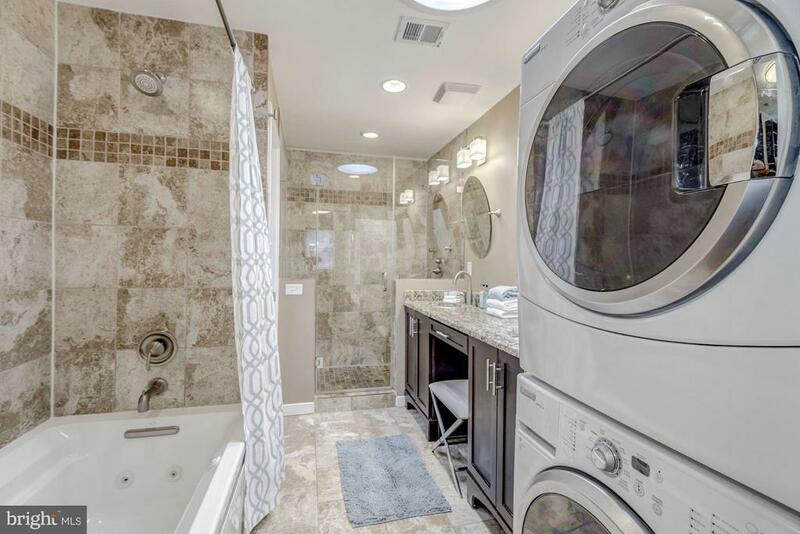 9' Ceilings,Wet Bar,& Fireplace.Spacious Master Suite w/Custom Closet & Bath.TWO Bedroom Level Laundry Areas.Over $50k in Flagstone Hardscaping incl. 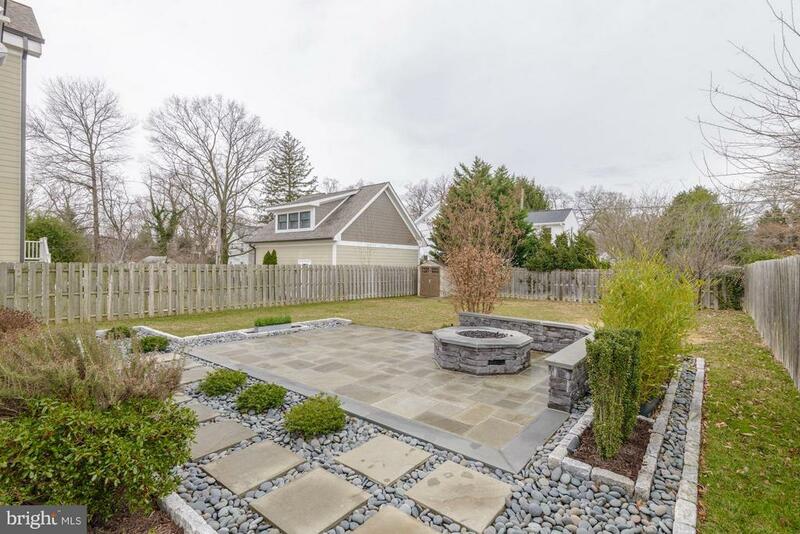 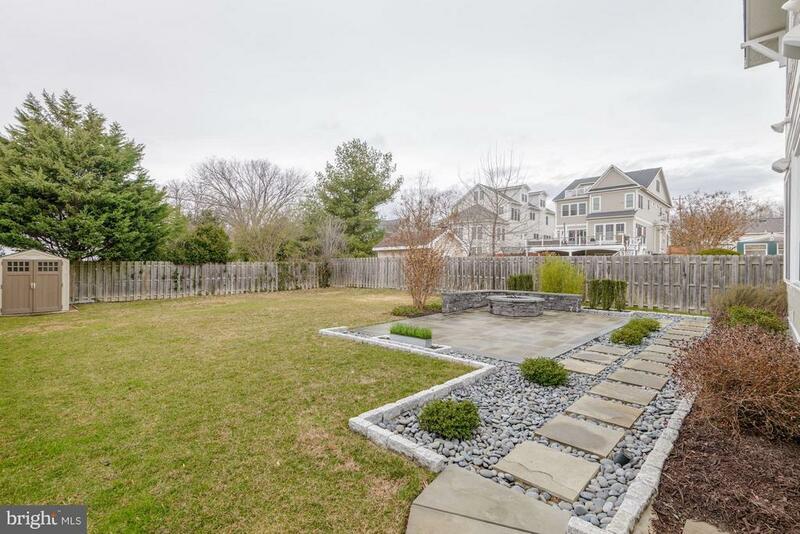 Gas Fire Pit & Lighting.Less than 1 Mile to Clarendon Metro & Easy DC Access.